Run through the trails and streets of this award winning Birmingham neighborhood. 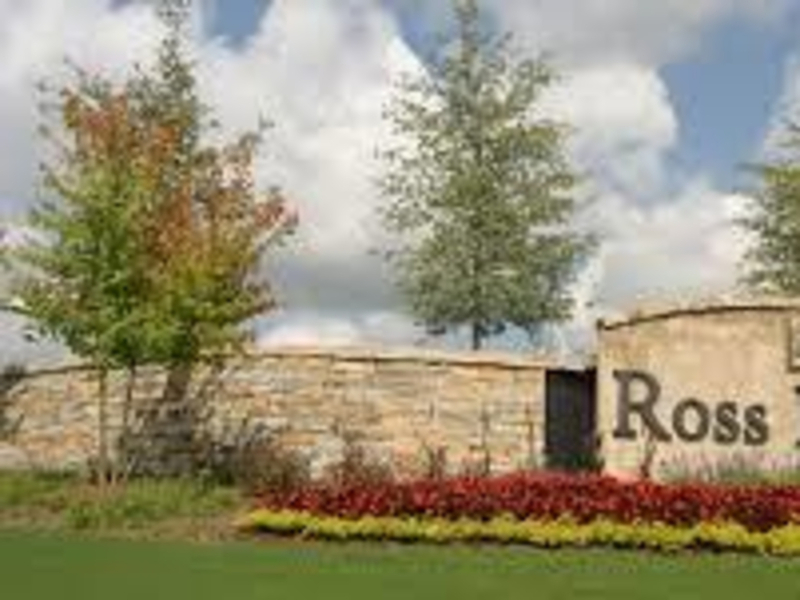 The Ross Bridge community in Hoover is a little off the beaten path, unless you happen to be staying at the local Marriott Renaissance Golf Resort and Spa. But wherever you are, this place is worth seeking out to explore the idyllic streets and footpaths of this award-winning New Urbanist neighborhood with Arts and Crafts homes and inviting front porches. Named after the Civil War-era stone bridge built in 1858 by James Taylor Ross (which you can see for yourself on this run), the Ross Bridge community was designed around parks and green space, and provides easy pedestrian access to each of the architecturally distinct neighborhoods and many small parks throughout the 1,700-acre property. The Ross Bridge Run provides runners with many options for everything from a 2-mile jog to an 8-mile tour of the entire community. Our favorite option is to follow the route for the annual Ross Bridge 8K race, which combines mileage on both footpaths and neighborhood streets. To see the historic bridge, park at the Village Center and head south on the hilly paved trail that runs parallel to Ross Bridge Parkway 1.25 miles to the small wooded park centered around a pretty stream. Here, take some time to explore both sides of the arched stone bridge before tackling the climb back up to your starting point. Caveat: we use this trail for hill repeats, so it might be worth warming up around the neighborhoods first. The max elevation is 880 feet with a 302 foot gain, so be prepared for a slight thigh burn by the time you finish. When you go, plan to be self-sufficient while out on your run. You won’t find anyplace to resupply on water. Bathrooms at the community pool require a key card wielded by residents, and the restrooms at the Marriott are generally for guests, (though people there are often too friendly to turn away someone in need). Because this run has such a variety of options, this is, no doubt, a great running spot for anyone and everyone. Moms with strollers, runners training for a race, walkers that are just looking for some fresh air and a nice stroll, joggers out for a little exercise, or runners that are challenging themselves. This is a unique run that will surround you will beautiful scenery, friendly atmosphere and safe environment to plug in your earphones and lose yourself. The best place to park for this run is at the Village Center. From I-65 S, take exit 255 toward Lakeshore Drive. Take a left onto W Oxmoor Rd and continue onto Shannon Oxmoor Rd. Take a left onto Ross Bridge Pkwy/Shannon Wenonah. Continue onto Grand Ave, and drive onto Village Center Way. Park and start your run, and don’t forget to enjoy yourself.